Miss Lifesaver: Will the Blackhawks Bring Home the Cup? 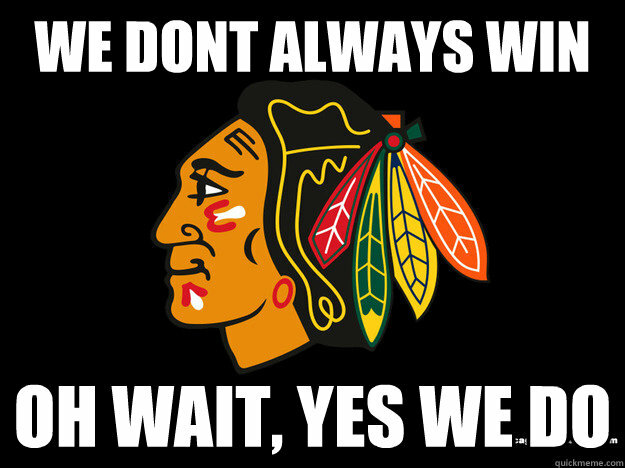 Will the Blackhawks Bring Home the Cup? It's a big night here in Chicago as the whole city gathers around televisions to watch their beloved Blackhawks strive to take home the Stanley Cup yet again. And here I am blogging and watching the last episode of Orange is the New Black. It's not that I don't want the Hawks to win. Of course I do. I'm #TeamChicago all the way. 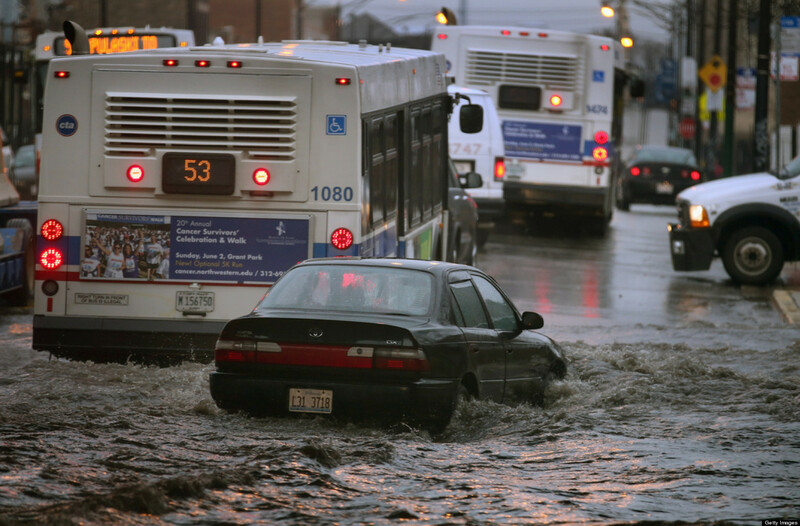 But my television access is limited to Netflix streaming through my brother's account, and I'm not into hockey enough to make the trek through this flash flooding to go watch the game elsewhere. Also? 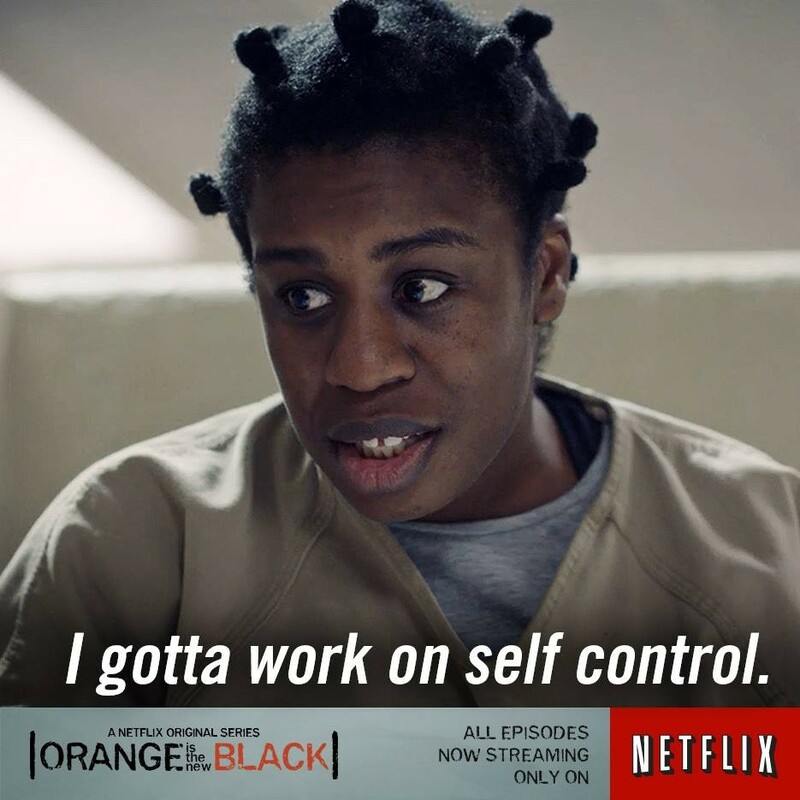 An OITNB binge wins over pretty much everything. ... and because Dunkin' Donuts gives us free coffee the day after a win. And I like free coffee. ETA: There are many fireworks going off in our neighborhood right now. Either people are REALLY excited for us for finishing Season 3 of OITNB or the Blackhawks are bringing home the Stanley Cup. Either way, I'm grateful for the free show! I love the Blackhawks, Chicago, OITNB, free coffee, and you! Enjoy, but no spoilers please!!! !